Do you ever have one of those days where you just want something simple. Nothing fancy just good old fashion yummy stuff? When I feel like this the first thing that comes to mind is : vanilla. 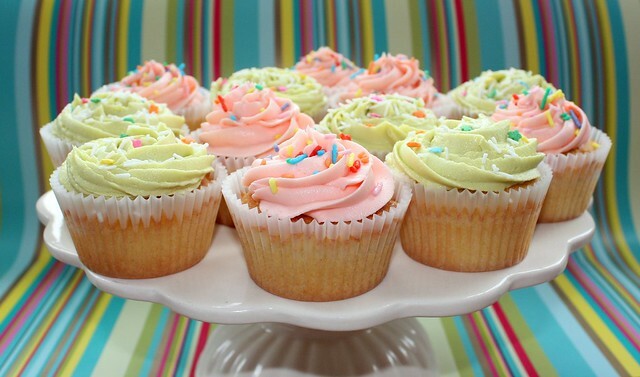 The next thing that comes to mind is : cupcakes. 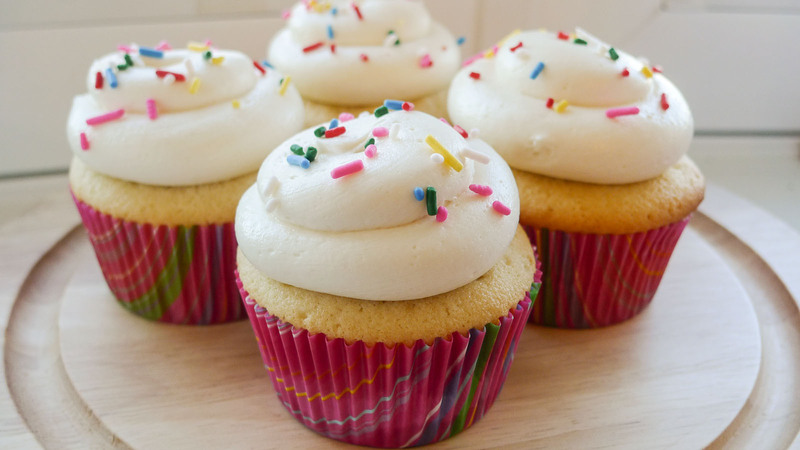 So there you have it : Vanilla Cupcakes. 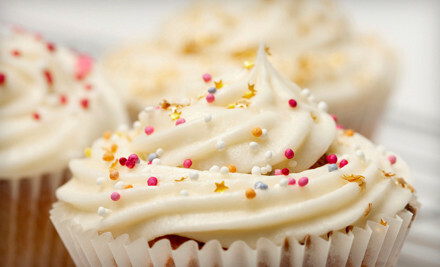 I can think back to when I was a little girl, and my grandma and I would make golden vanilla cake, or cupcakes from scratch. She would always let me lick the spoon covered in batter. That was my favorite. Now I get to share this with my kids. Today I posted some beautiful, and inspiring pictures of some good old fashion classic vanilla cupcakes. I hope they inspire you to bake some yummies, and share them with the people you care about. Baking is my go-to de-stress-er (wow!that's a lot of dashes!) What do you do to de-stress?